MediaMark Spotlight / Business Common Sense / “Like” What You See? Social media has transported videos from living room television screens to the palm of the hand. Viewers now have the ability to “like” and “share” videos, effectively promoting what they think would be relevant to others. Today, cell phones allow virtually anyone to record silly “pie-in-the-face” moments and heartbreaking events. These amateur videos then get shared online for the world to see. As a result, viewers have grown accustomed to watching shaky images and out-of-focus scenes with incoherent audio and bad lighting. Fortunately, quality video production has not been replaced entirely by teenagers with Go-Pros and selfie sticks. This powerful tool for sharing information can still engage audiences with crisp images, sharp graphics, and a well-worded message. Relate to the audience – who will buy your product or use your service? Consider the best format – product demo, sales pitch, testimonial, etc. To prepare a successful video, or series of videos, choose a reputable video production team with proven results. A full-service agency will handle logistics from pre- to post- production including graphics, scripts, storyboards, shooting, and editing. Together, you will determine the best video format and concept and establish a production timeline. When it comes to delivering your message, a professional scriptwriter realizes every word and every second counts. So, rely on an experienced wordsmith to prepare concise, accurate content for your on-camera messages or voice-overs. A seasoned scriptwriter also understands tone and can create a mood through language, establishing the best connection to your audience. And with distinct phrasing, the script can be structured to complement the person delivering the lines. Locations are scouted prior to shooting to anticipate technical requirements. 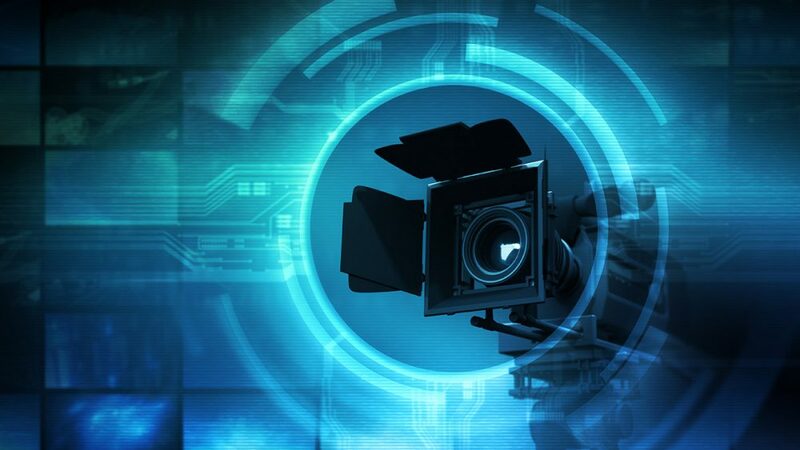 Onsite, professional equipment provides the foundation for a successful shoot – state-of-the-art cameras, teleprompter, proper lighting and audio equipment. The video production team has the best resources to showcase your CEO, product demonstrator, or customer providing a testimonial. The goal: capture the best takes and impactful moments to impress viewers. All of the video elements come together in the editing room – raw footage, b-roll, graphics, natural sound, music and the voice over. A skilled editor cuts and layers the pieces together seamlessly and adjusts levels preparing the first draft. The team reviews the video and applies necessary changes until a final version is approved. Successful video production means upholding high standards and creating a visually appealing message. The overall quality of the finished product reflects the time and talent dedicated to the project. Well-written content and an effective storyboard far exceed any cell phone production. For a memorable video, connect with your audience, stay true to your message and goals. Viewers will “like” what you’ve got to show them.